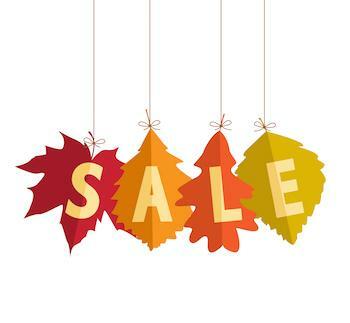 Stock up and save on fall cattle mineral during our Fall Cattle Mineral Savings Event! 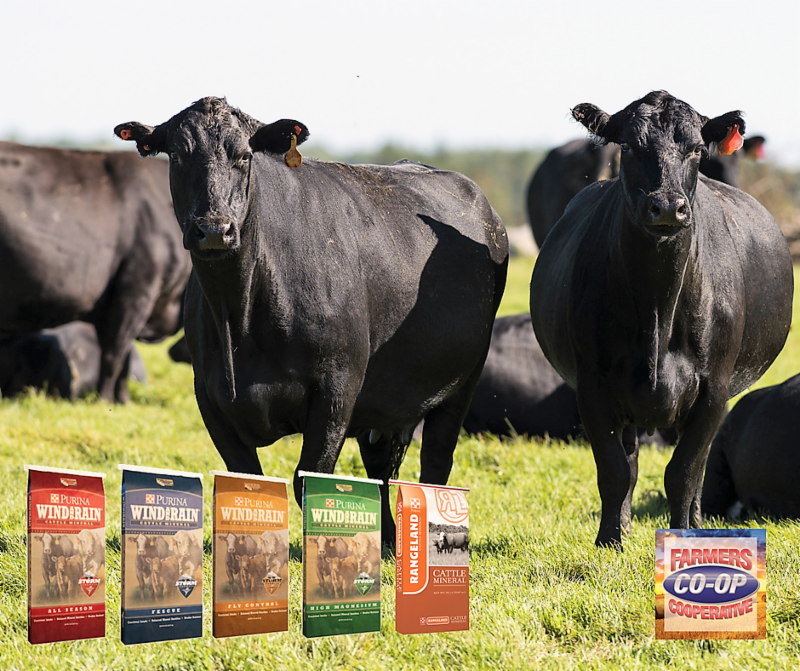 Save $2 per bag on Purina Wind & Rain and Rangeland Pro Bagged Minerals through October 13, 2018. Are your cattle ready for fall? 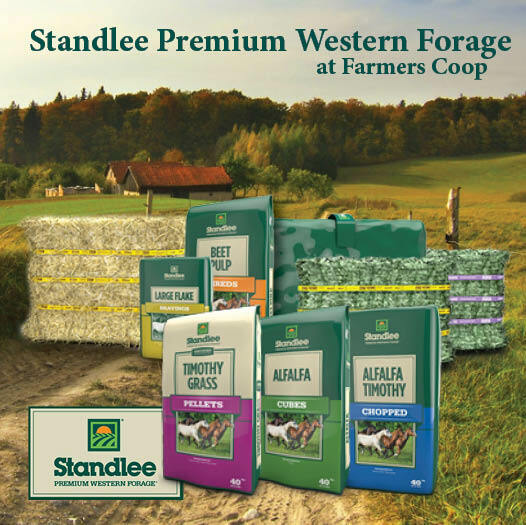 Save on Standlee Premium Forage through November with our BUY 5 GET $10 OFF special at Farmers Coop. 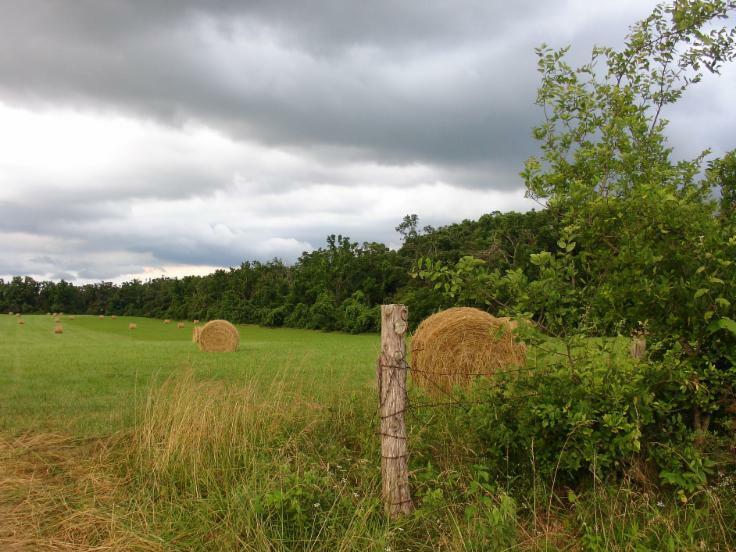 Don’t let your hay supply get Below Zero as winter approaches. Stock up at Farmers Coop and save! Pick up Purina Accuration Hi Fat Tub at Farmers Coop. 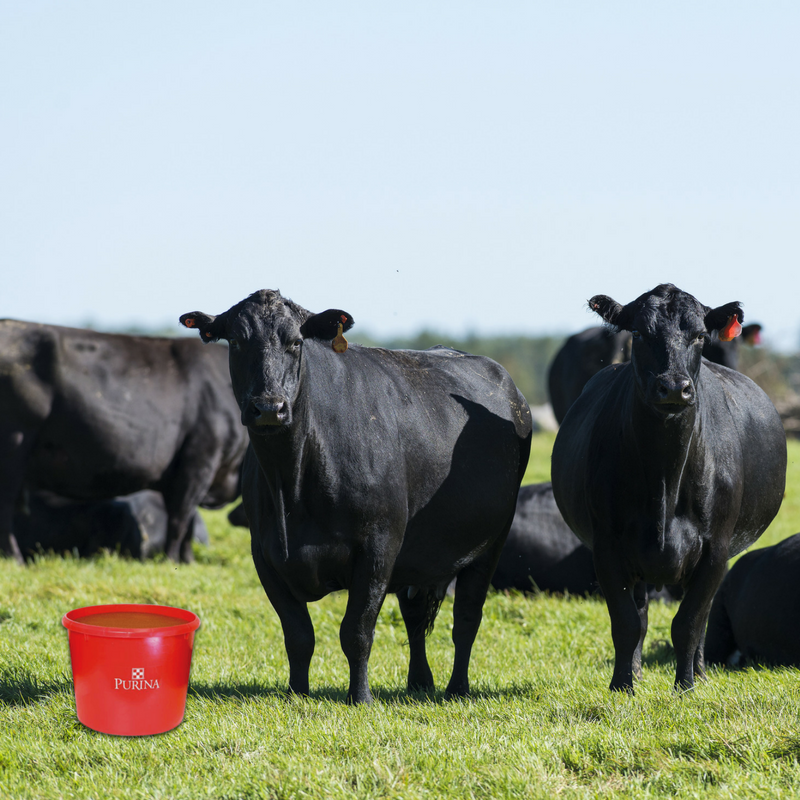 This self-fed molasses-based supplement is designed to provide additional energy to balance nutrient deficiencies in forages for cattle on poor quality forage or lacking energy in their diet. Farmers Coop now offers Accuration (36% protein 12% fat) Liquid Cattle Feed. 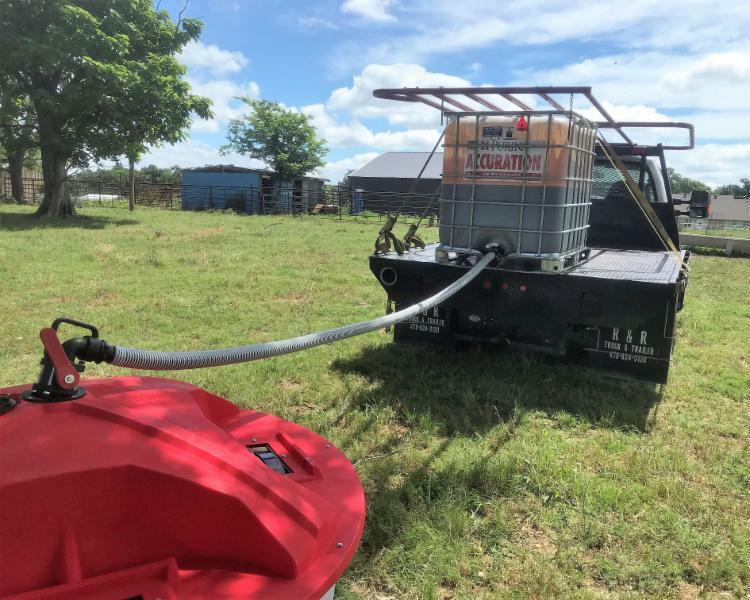 Pick up liquid feed in Lincoln, Arkansas, or arrange for delivery throughout most of the River Valley, Northwest Arkansas, and Eastern Oklahoma. Pick up straw bales at your local Coop. Create your autumn lawn display or use as extra seating around the bonfire. 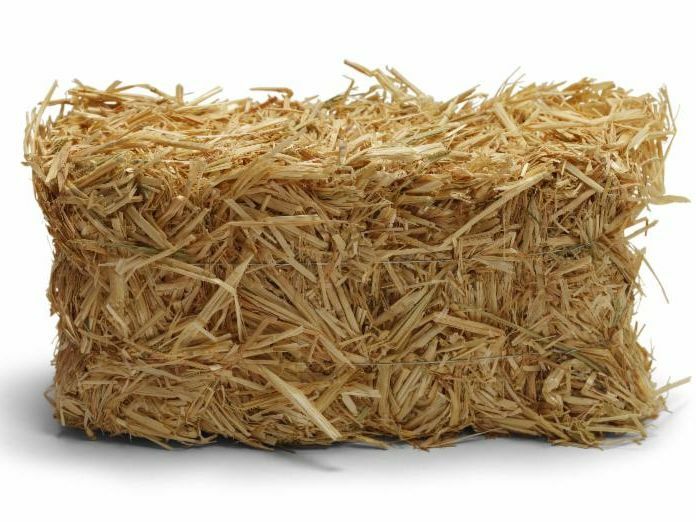 Straw bales can be used as animal bedding or to add extra warmth as the temperatures cool. 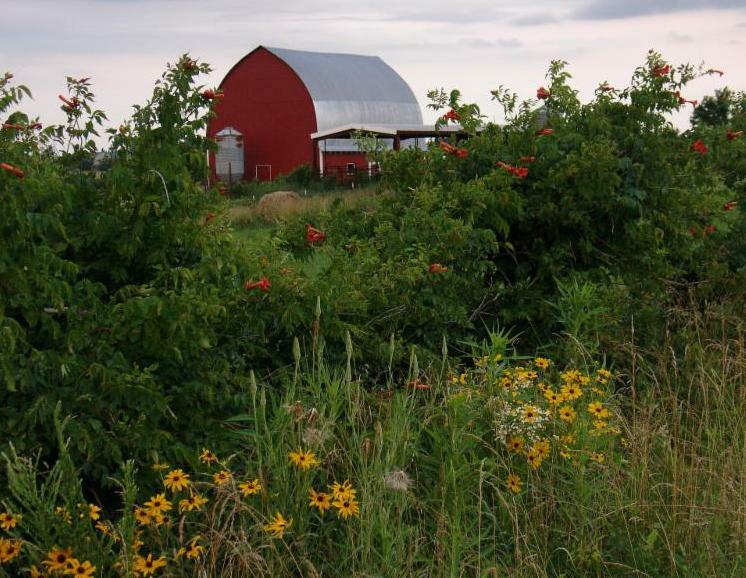 Got bare spots in your yard or around the barn? Put some straw down to keep the mud to a minimum. Twisted X Boots and Shoes are now available at select Farmers Coop locations. Twisted X footwear is handcrafted, specially designed, comfortable footwear made for the whole family. 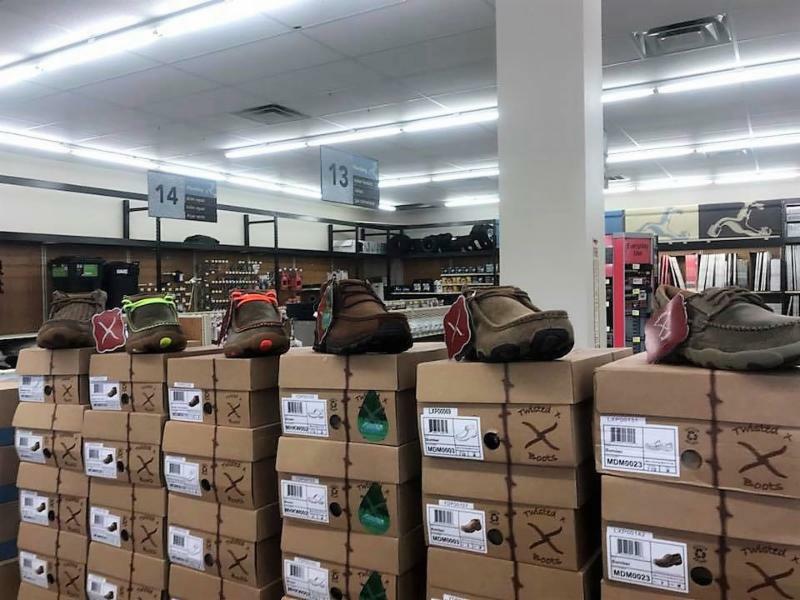 Twisted X now offers an extensive line of comfort casual footwear, work footwear, outdoor footwear, and accessories for men, women, and children. 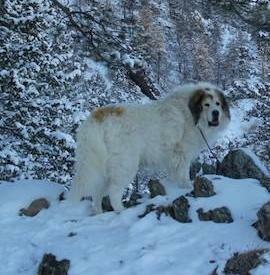 Stop by the Mena Farmer’s Coop for great savings on hardware, hunting products, pet food & supplies. 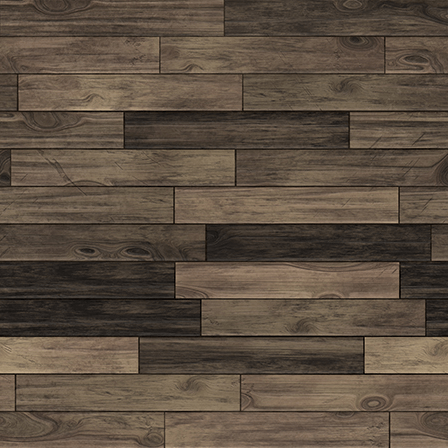 These Door Buster Specials are available only at the Mena, Arkansas location, and only while supplies last! Fall is a great time to stock your pond. Arkansas Pondstockers and Stock My Pond deliver to select Farmers Coop locations in October. Check our delivery schedule and get your pond stocked for great, fall fishing. 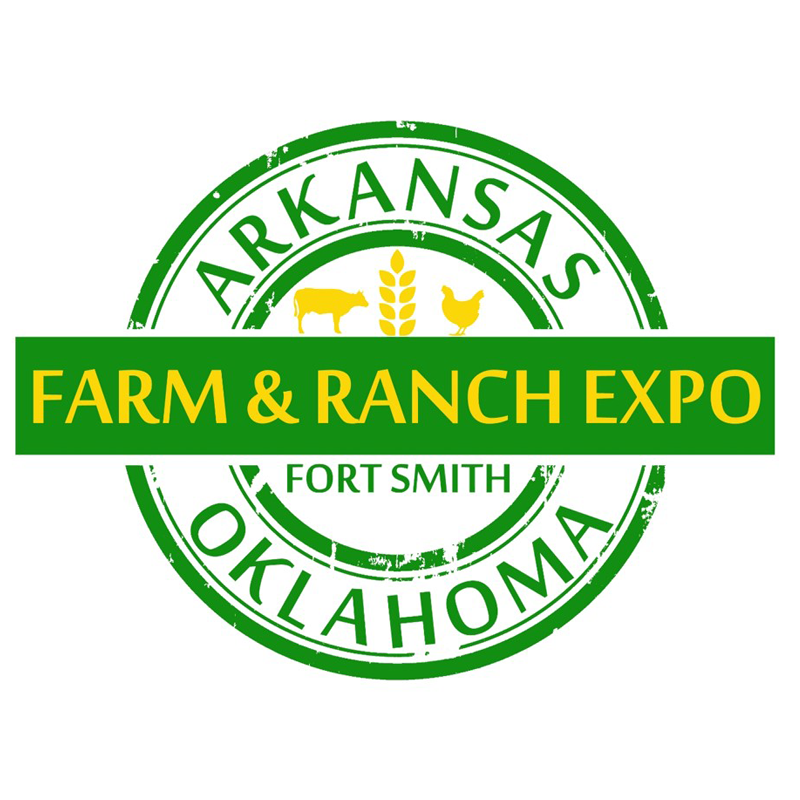 The AR/OK Farm Expo kicks off later this month in Ft. Smith. Whether you’re a farmer, rancher or a little of both, come out for a good time and lots of good information.We're proud to be a sponsor of this great event.